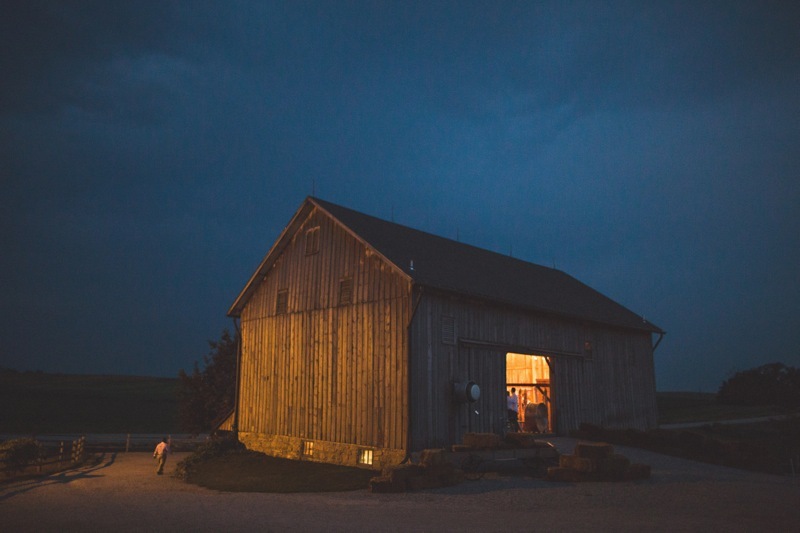 Below is a list of the top wedding venues you will find across the state of Iowa. 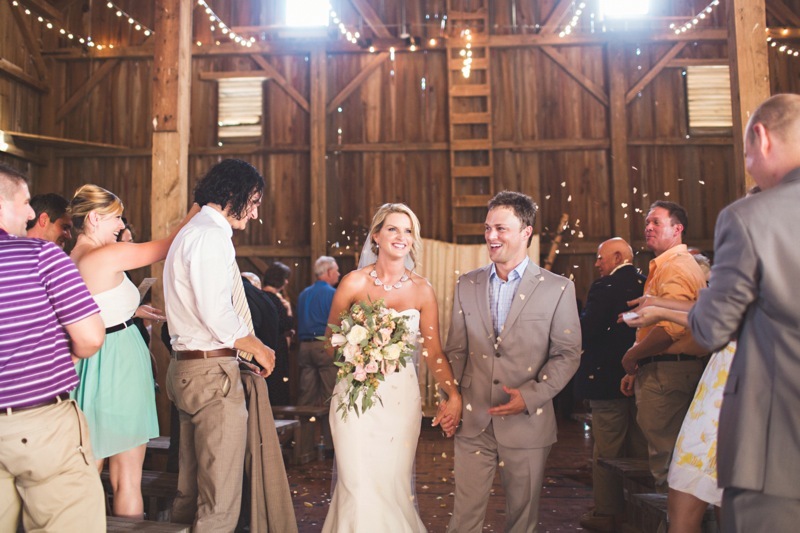 You will find a variety of weddings ranging from rustic barns, to art museums, to beautiful hotels. Please contact me if you’d like to see a venue added to this list, or if you have any other questions about wedding photography. I’m here to help, and I can be a great resource for you to have when it comes to planning a wedding. Located in the beautiful Iowa countryside of Lisbon Iowa. Home of one of the best hard ciders in all of Iowa. 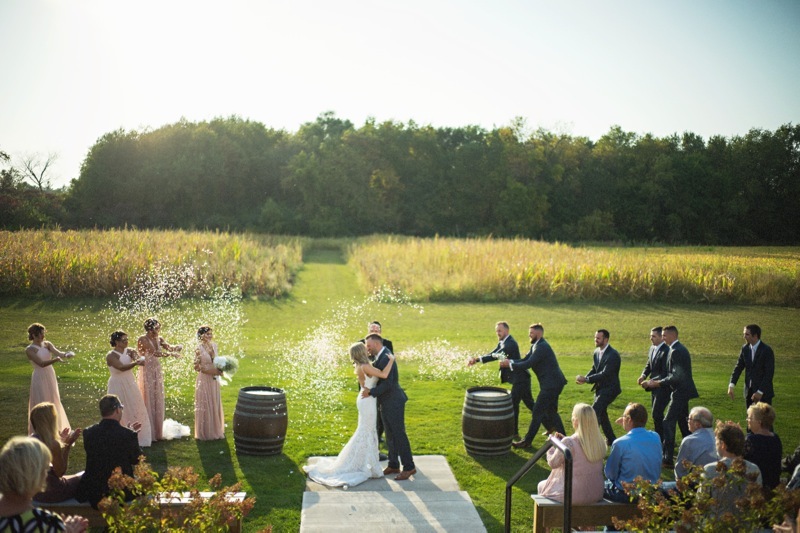 It’s close to Iowa City and Cedar Rapids, but offers a venue that will transcend your guests away from the routine, and give them a memorable wedding experience. 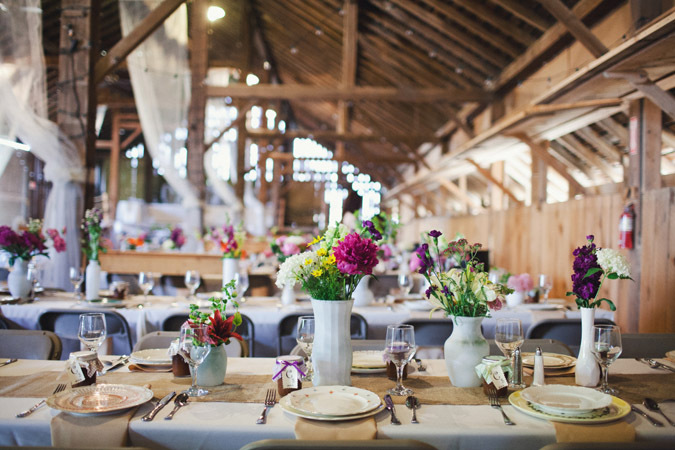 They have a barn, and a space outdoors for your ceremony. 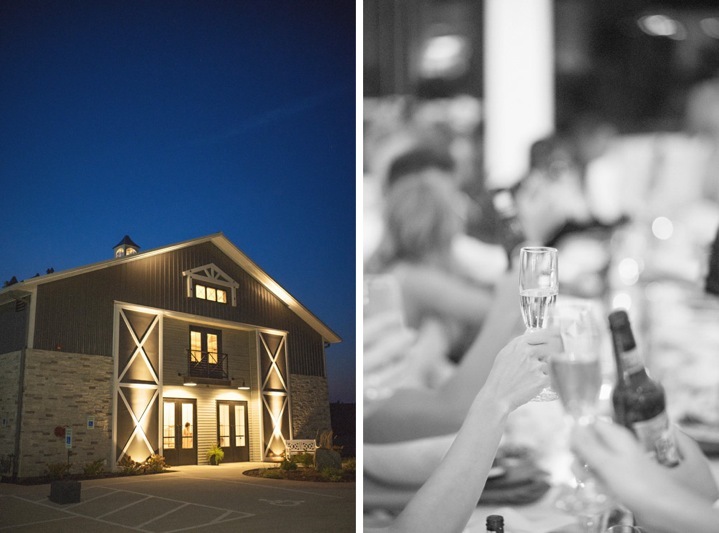 Festhalle Barn is located in the charming town of Amana Iowa. 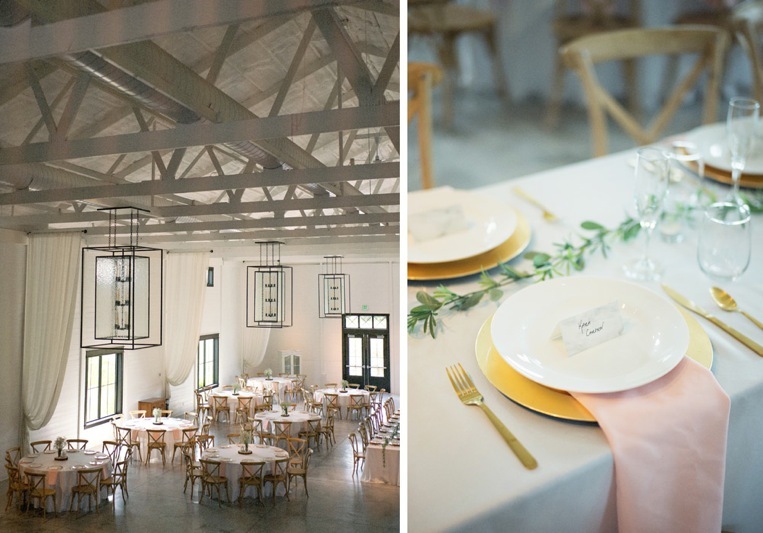 It’s truly a beautiful setting and rustic in every sense of the word. 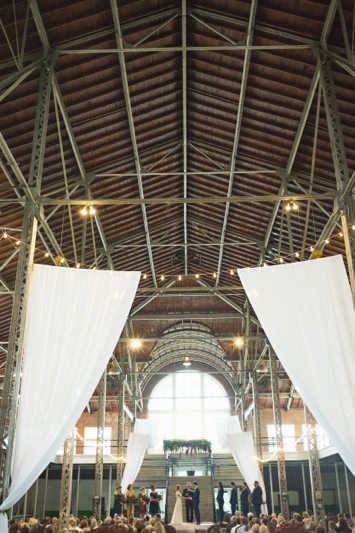 The venue is truly a blank slate for you to style and create the wedding of your dreams. They give you the space Wed-Sun to give you enough time to setup and take it down without pressure. You have to reserve it well in advance because it books up very quickly. Located in Solon Iowa, just a quick drive from Iowa City this is a great venue. Offers the feel of an actual barn, but the luxuries of a modern building. 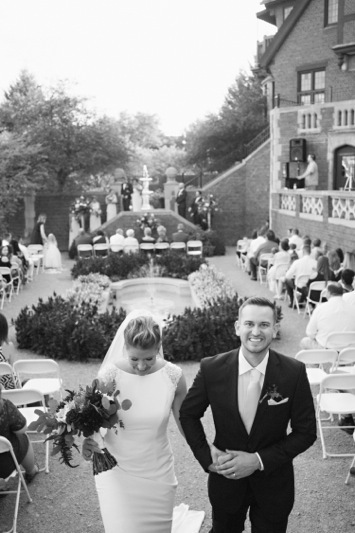 There are two venues on the premises whether your wedding is large or small. 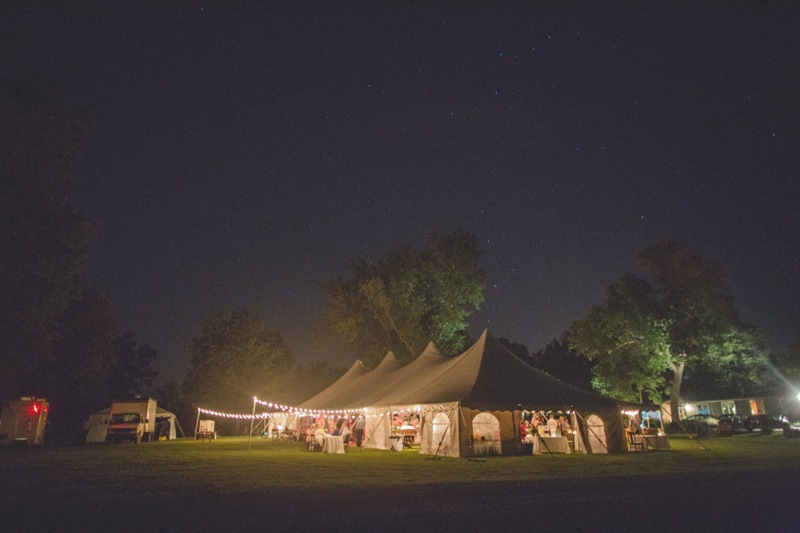 It’s a beautiful venue, and in a convenient location near many hotels and interstate 80. The staff and ownership are always professional and provide a great experience for their guests. Ashton Hill is located off of HWY 13 just on the outskirts of Cedar Rapids. 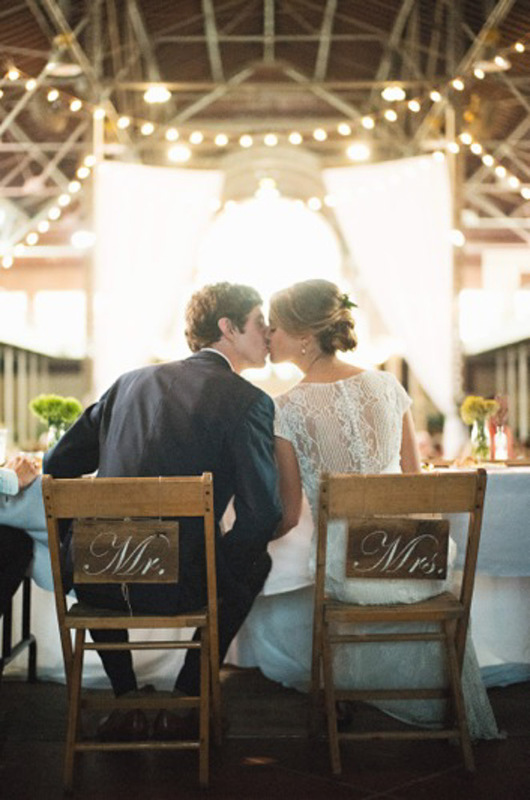 It offers the perfect neutral canvas for your wedding. 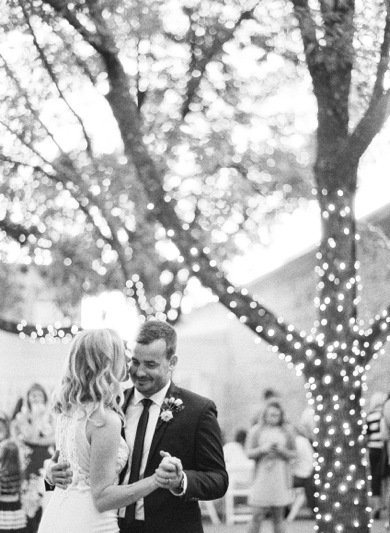 It can satisfy your rustic, contemporary, or classic wedding style. The staff is extremely friendly and accommodating. 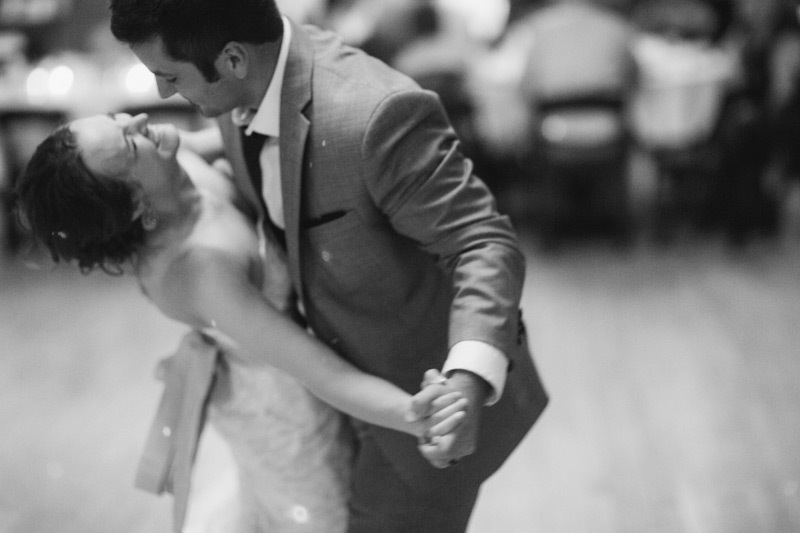 They have an extensive list of preferred vendors that work great for every part of your wedding. They also have suites for both the groom and bride for getting ready. It’s a great venue for keeping everything at one spot. 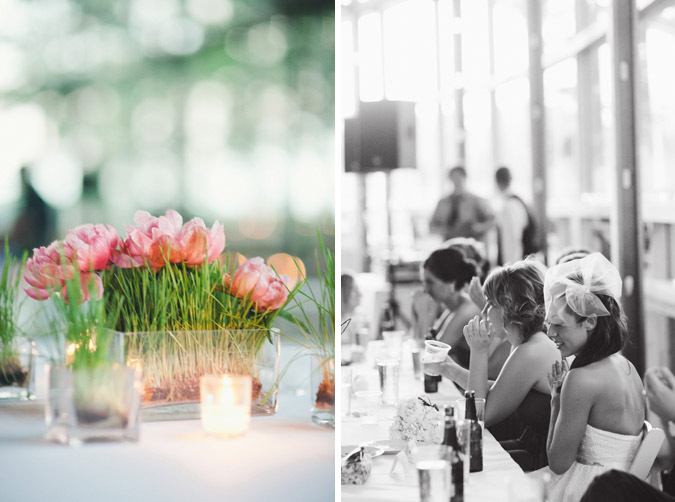 Weddings at the Des Moines Art Center are always a timeless classic. 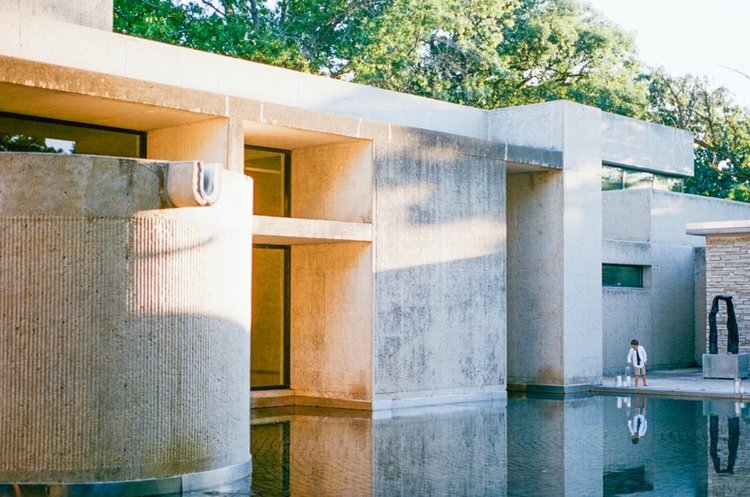 The venue offers a beautiful setting that is the perfect mix of modern architecture & nature. 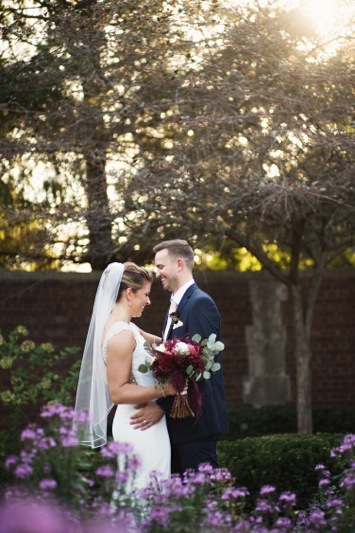 Ceremonies in the Rose Garden followed by receptions within the Art Center are sure to leave you with beautiful photographs and memories. 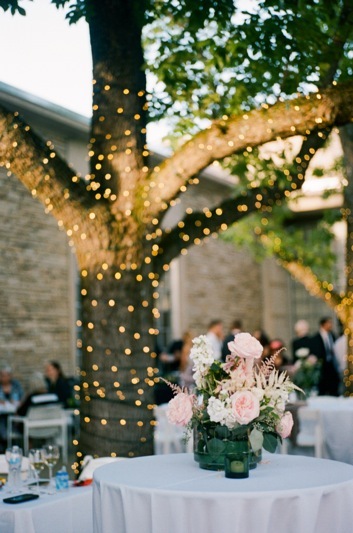 The courtyard is elegant, and provides a gorgeous ambience as your celebration moves into the night. The Salisbury House is simply beautiful. 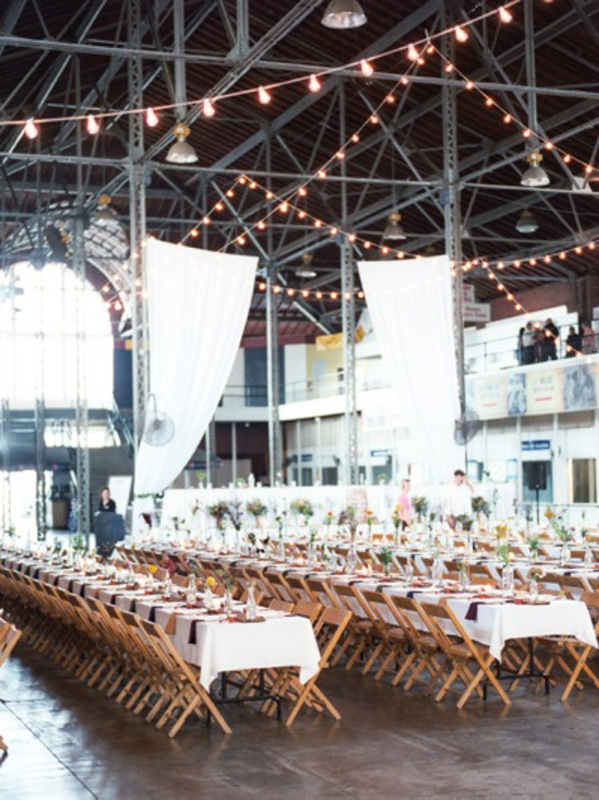 The space provides plenty of space for your entire wedding. 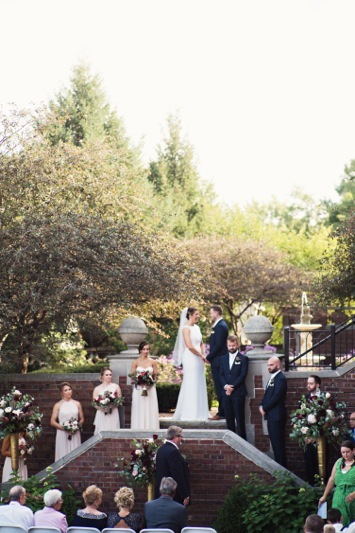 A beautiful spacious garden provides plenty of room for the ceremony of your dreams. 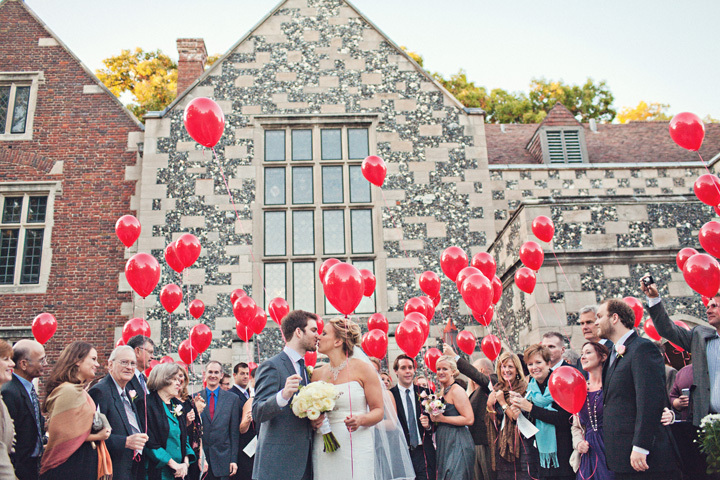 It’s tucked away in the city, and is a historic mansion designed in a gothic, carolean style. Give your friends and family an unforgettable experience at the Salisbury House. 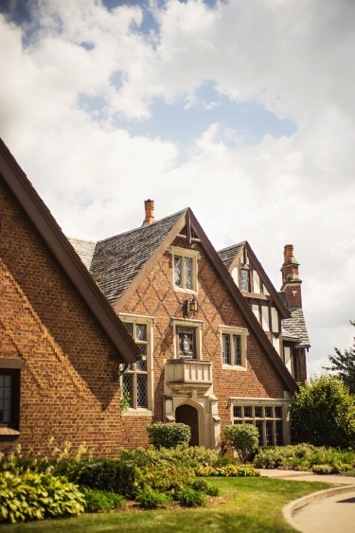 Rollins Mansion offers privacy and elegance for your event, despite it being directly off Fleur Dr. 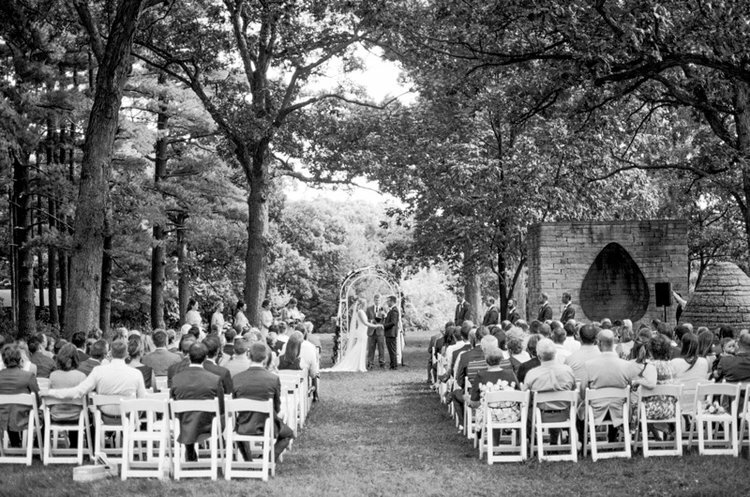 The space is great for a one spot location for your ceremony and reception. 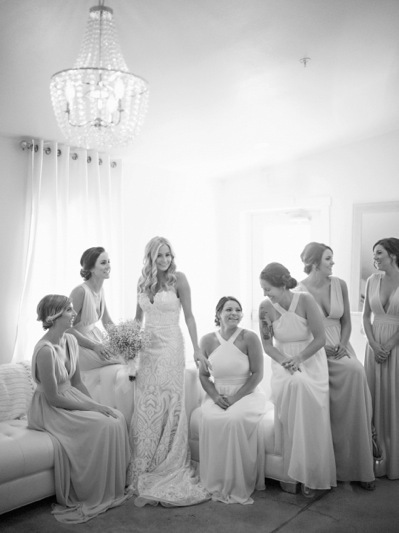 They have a private bridal suite, and many other spaces for the guys to get ready. Set the mood on the outdoor deck, and classic courtyard. There are plenty of spaces for photographs, and will give you the perfect backdrop for your wedding. If you’re looking for a unique place, the Iowa State Fairgrounds could be the place for you. It has a rustic, yet industrial feel to the space with unlimited possibilities. This is a great space if you have a very large guest list, and can hold well over 250 people. Its conveniently located in Des Moines, and there are plenty of hotels and accommodations nearby. The industrial feel of Sticks Warehouse is one of a kind. It’s spacious, and full of light. There is enough space to bring your vision to life. Located on a wooded lot, and offers a safe private space. The staff is accommodating and provides different options to help decorate the space. If you have any questions, or would like to see another venue listed here please drop my a line here.